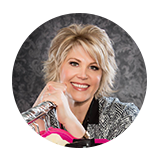 Ellen Caldwell is a Houston stylist, personal shopper, and wardrobe and image consultant. 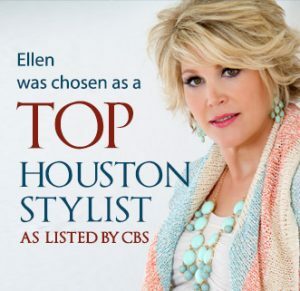 She was named one of the top personal stylists and shoppers in Houston, and she has helped clients look their best since 2004. 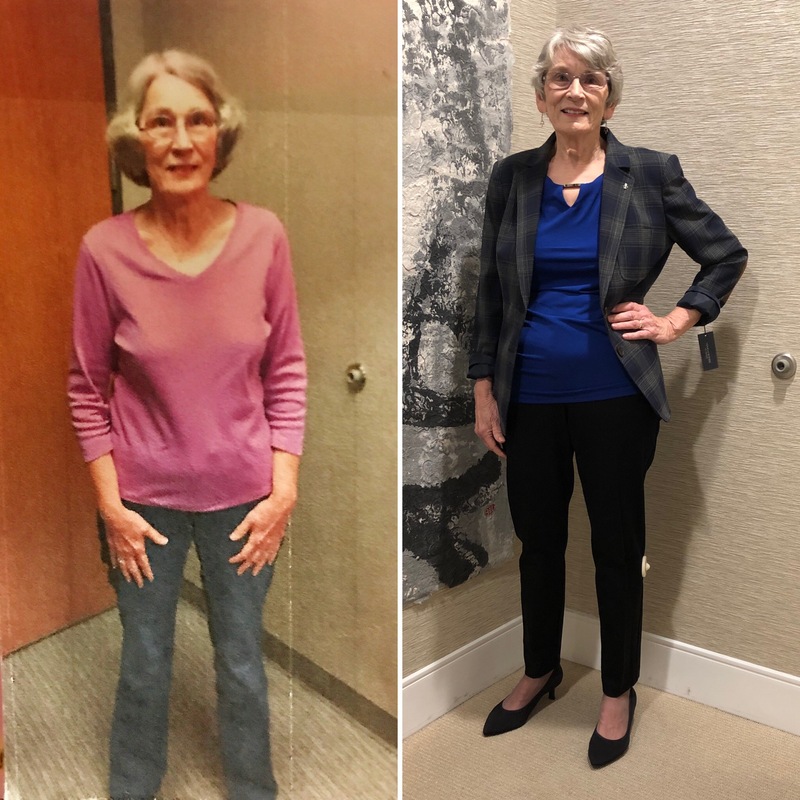 Ellen understands that a great wardrobe is about so much more than just nice clothes — it’s about how you feel when you’re wearing them. That’s why she’s passionate not only about styling her clients but also about empowering them to best dress their unique body type. Ellen will help you define your style, organize and overhaul your closet, and show you how to create complete and trendy outfits from pieces you already own. She also provides personal shopping services in Houston and is available to speak at group presentations and fashion seminars. Ellen makes sure you look and feel your best for every occasion all year long. You deserve to look and feel fabulous. Call us today! Not sure where to begin? Feeling a bit overwhelmed? I can help you with your style and presentation in a personal style consultation. 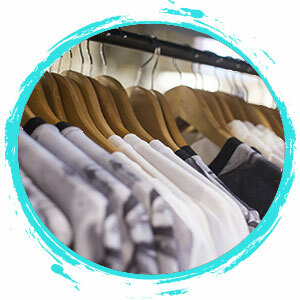 Ever feel like you have a closet full of clothes but nothing to wear?Is your closet a mess? Can’t see the floor? Can’t open the door? My personal shopping services are the perfect solution for the person who hates to shop or just doesn’t have the time to spend browsing. A positive & passionate mother-daughter fashion & lifestyle blog. Fashion. cabi💕. Faith. Beauty. Health. Fitness. Product reviews-DM.